Duplicate Content Caused By Tags and categories. Duplicate Content causes by many URL parameters. Also, deindex all categories and tags using Url Removal Tool In google webmaster tools. 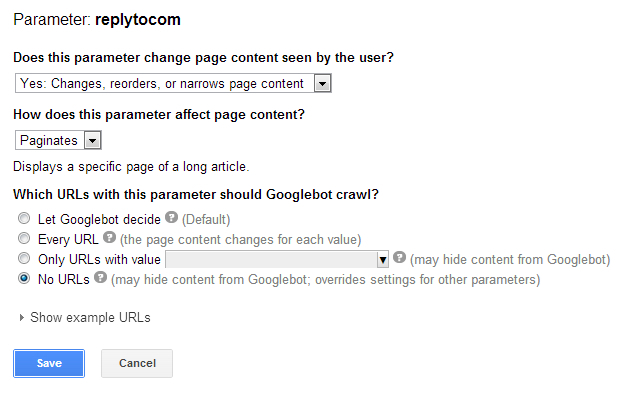 Click on Google Index on GMT dashboard, and Select Remove Links. After That enter The category string and select to remove all directory. It removes all URLs contains above category parameter. yourwebiste.com/category/ffff and other child URLs remove at a time. How to use tags and categories in WordPress. also, you can find types duplicate contents on yoast. SEO>>Permalinks>> Select Remove Replytocom variable. I have 2 years old website which was hit panda still not recovered due to duplicate content caused by internal links,404 Not Found Errors, WordPress tags and categories. Simply I changed the URL with New domain The website was high for few days may be 15 days. but I got a message from google webmaster tools. as low-quality thin content that no value adds to the user. I am unable to find that totally compressed and gain Changed the New URL. but this I got lucky I found thin low-quality content caused by media attachment URLs. Solution: Attachment Pages Redirect Plugin; Yoast SEO Plugin Not working but that have an option about redirect attachment URLs to Post page. Finding thin Content By Words count, Modification Date, paragraphs in Article, headings count, images and other factors also. Replytocom evil for wordpress, if you are redirecting to mobile theme be sure to block urls using robots. or gmt parameter tool. Above are some of the parameters that cause thin content with no value penalty by google. Test your robots.txt with GMT (robots texter upgraded).